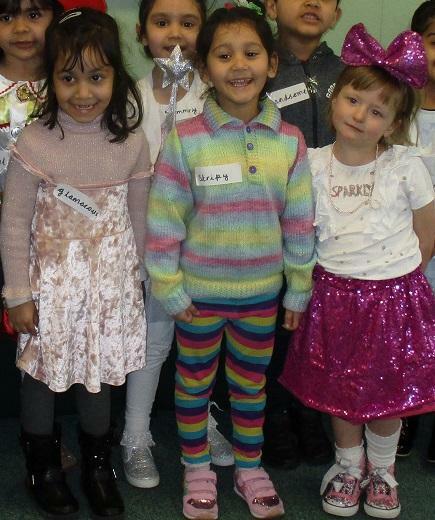 This week at school all the children have been retelling and making up oral stories. 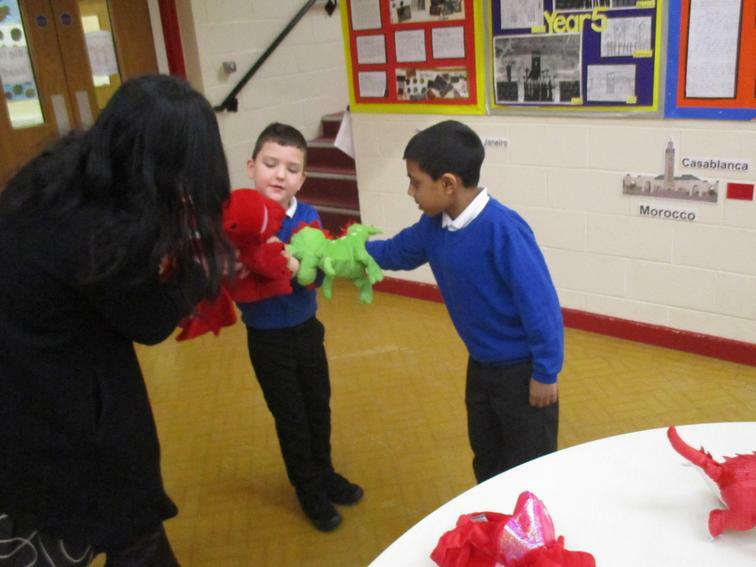 The children in Reception made up a story about a dinosaur. 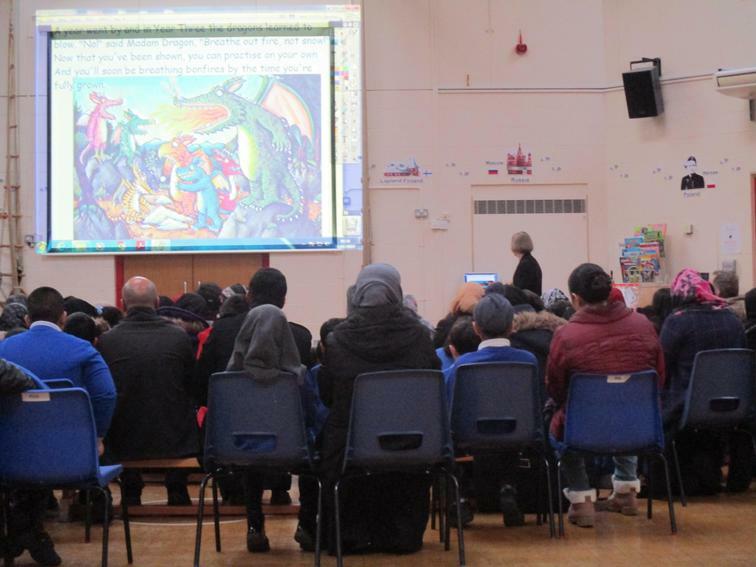 They followed the Tales Toolkit format for storytelling then recorded it using our green screen technology. 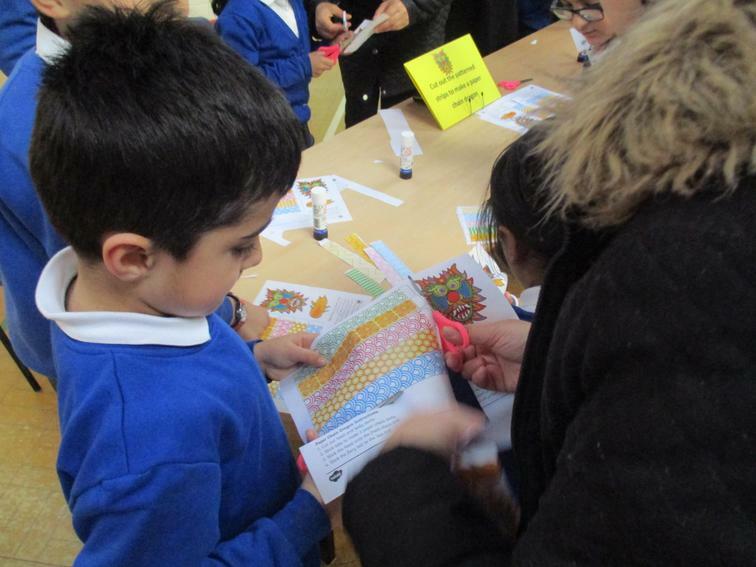 The children in Years 1, 2, and 3 also recorded the retelling of their favourite stories. See their recordings in the gallery using the link below. 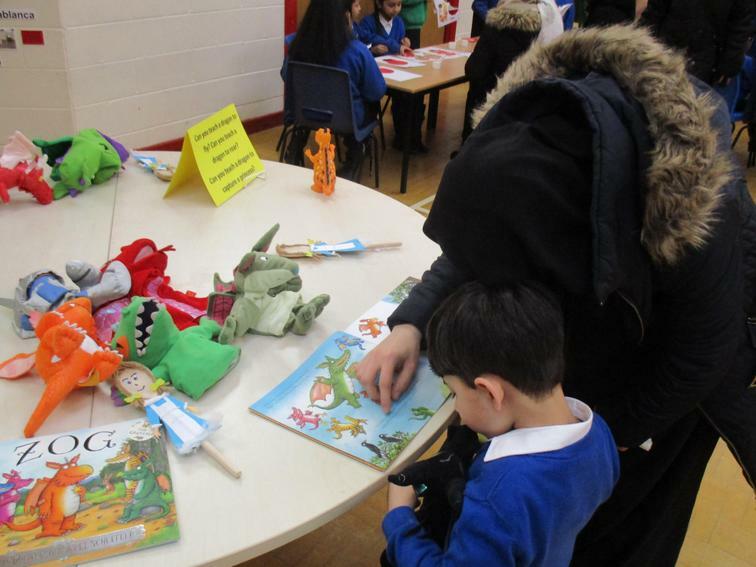 During the week we invited families in to take part in story telling activities based on the story Zog by Julia Donaldson. 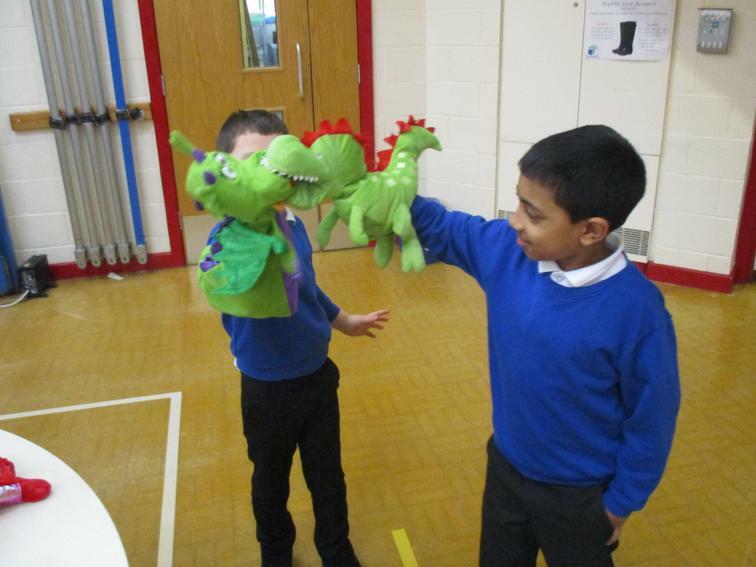 Families made dragon puppets, acted out the story with puppets and enjoyed stories together in our reading tent. 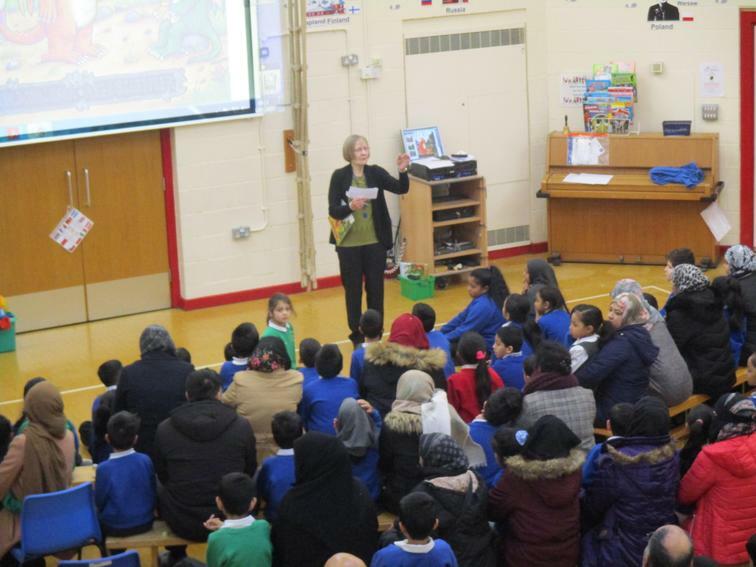 Each family recorded part of the story using our green screen technology which we put together to create the whole story. 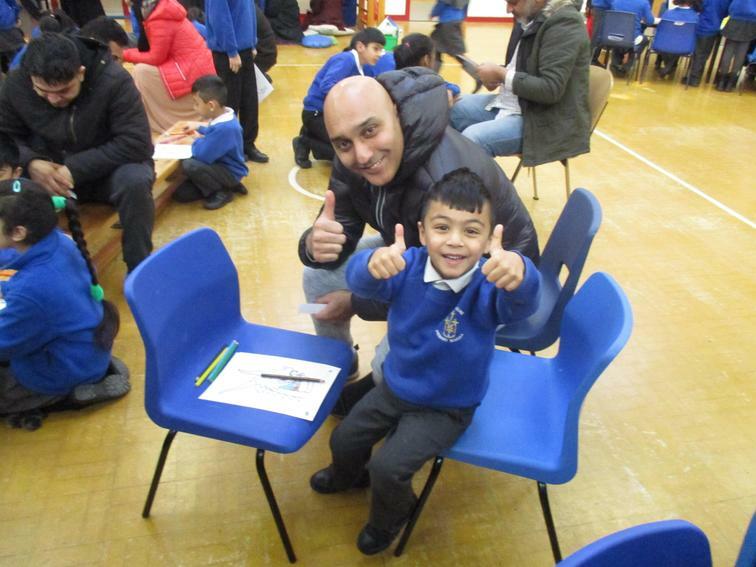 Watch our family big read in the gallery using the link below. Some of the staff recorded their favourite stories for you to enjoy at home. 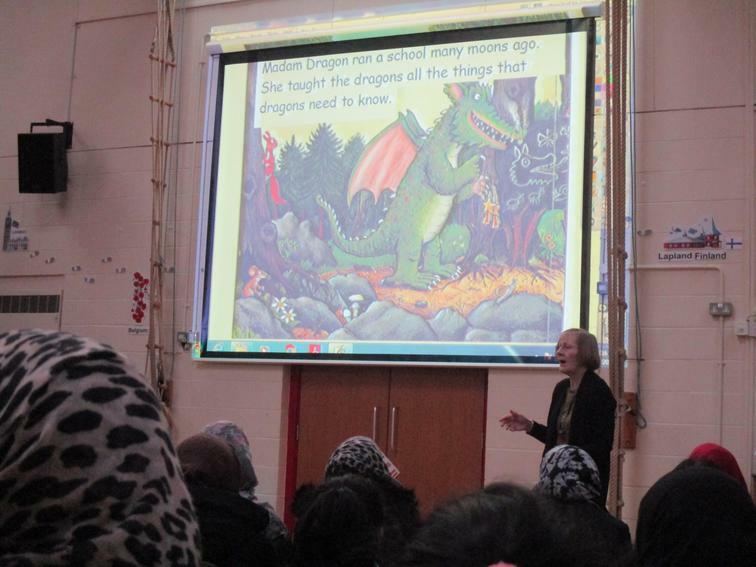 Every few weeks a new story will be added to the website. 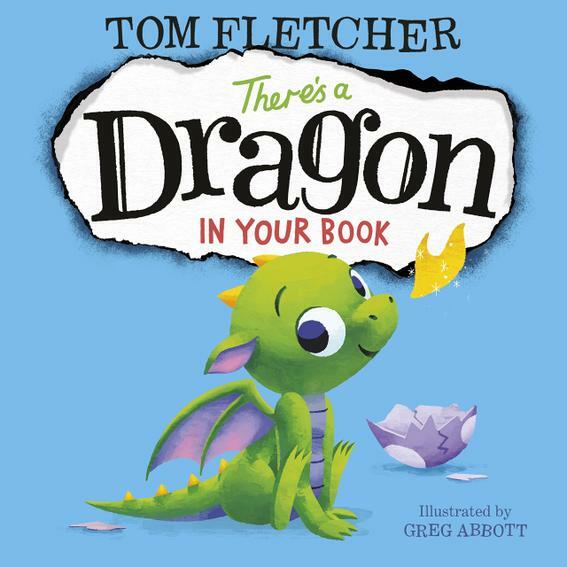 Check out the "Curl up with a Story" section to listen to the stories. 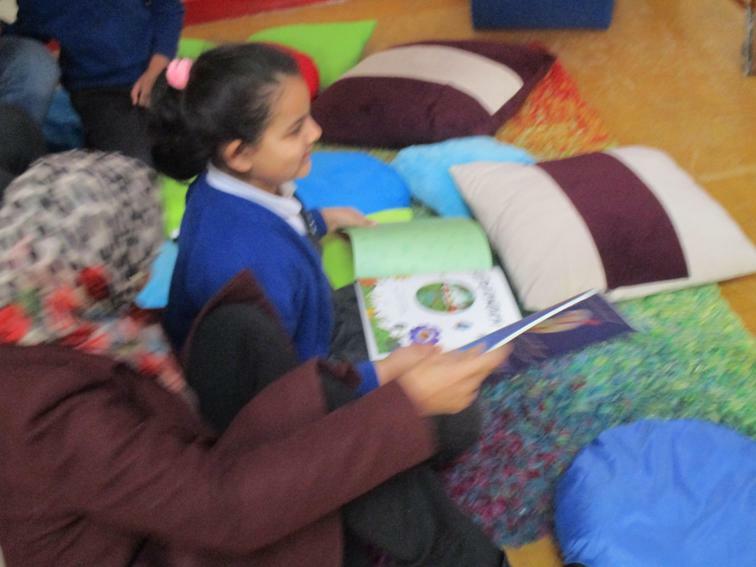 This week the children have been enjoying sharing stories. 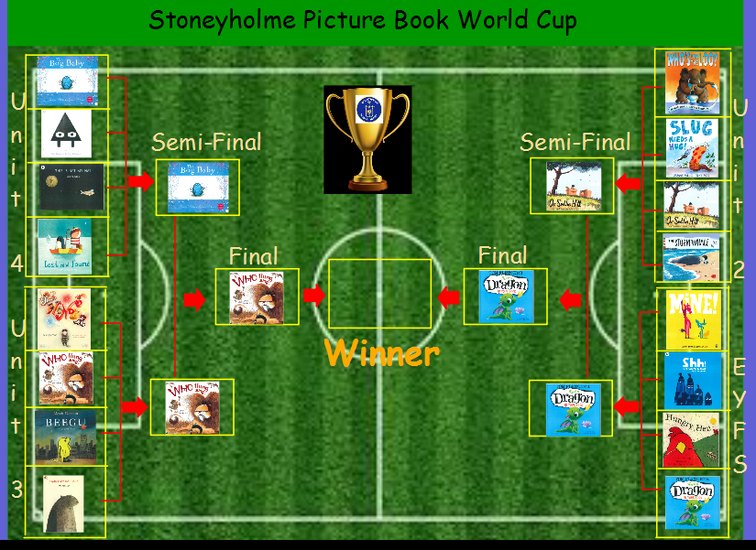 Throughout the school we have been voting in our Stoneyholme School Picture Book World Cup. 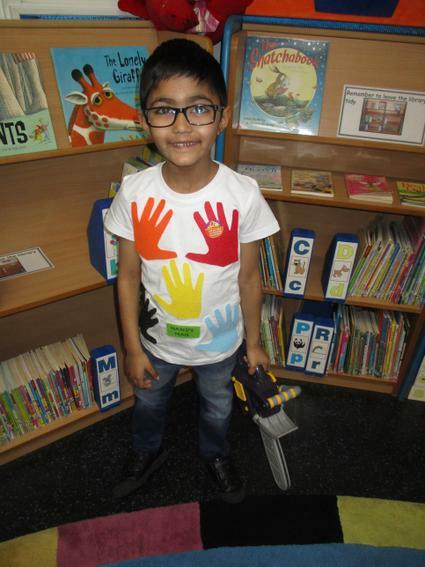 Each unit voted for their favourite book which was then entered into the semi-final. 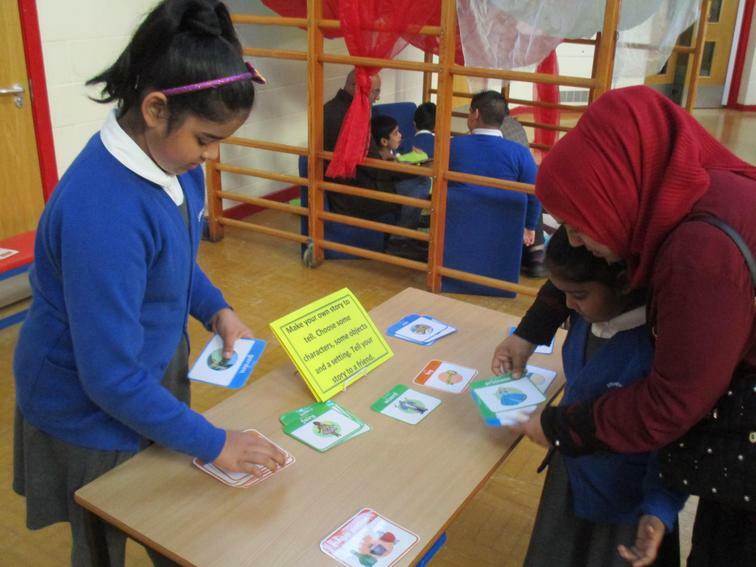 Each Key Stage then voted for their favourite which was then entered into the final. 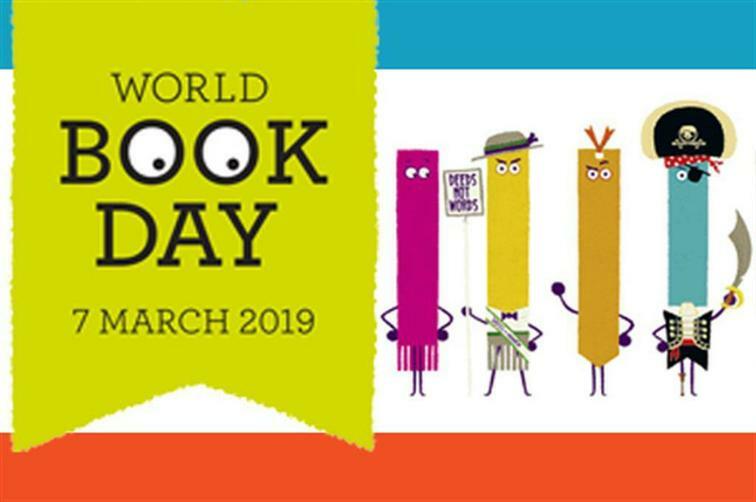 The children in Reception and Year 1 visited WH Smiths in town to exchange their World Book Day voucher for a special World Book Day book. 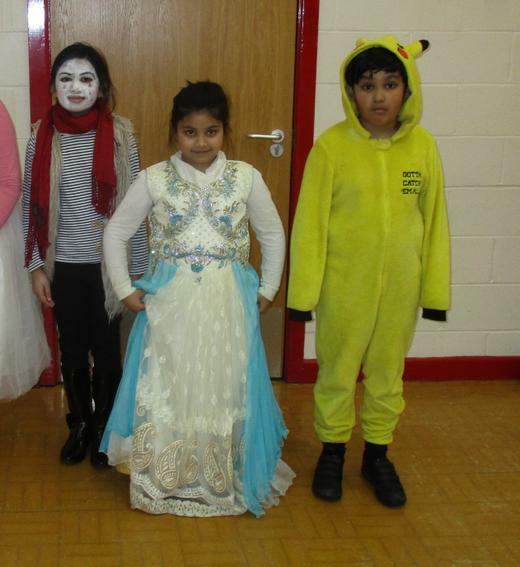 This year we dressed up on World Book Day as adjectives for a whole school vocabulary parade. 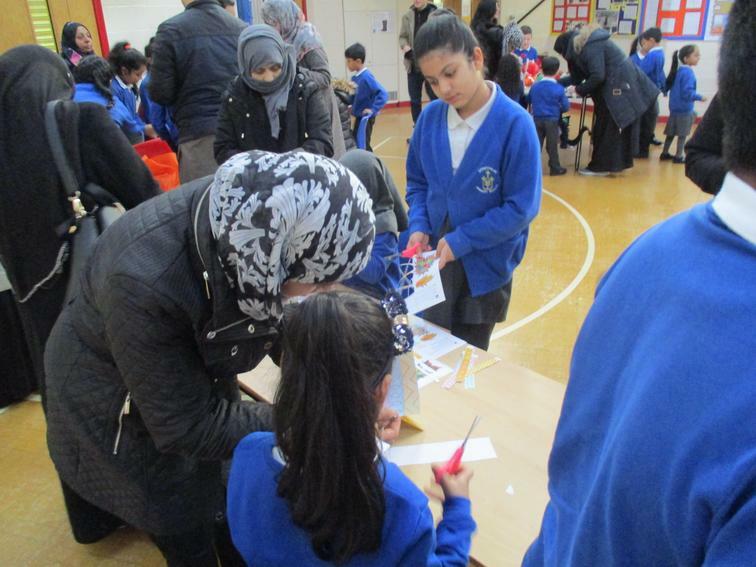 We asked families to use resources they already had at home, rather than go out and buy something, to create a costume and the response from families was fantastic. 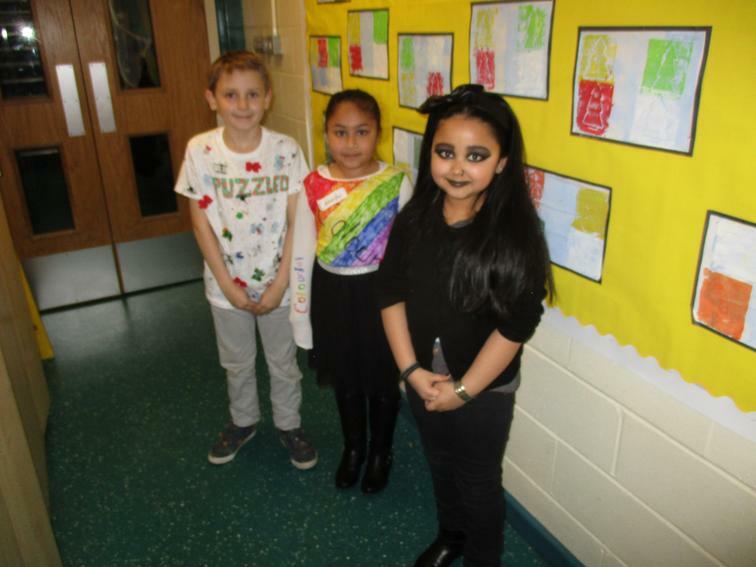 The costumes were amazing with adjectives ranging from "fruity" to "immortal"! 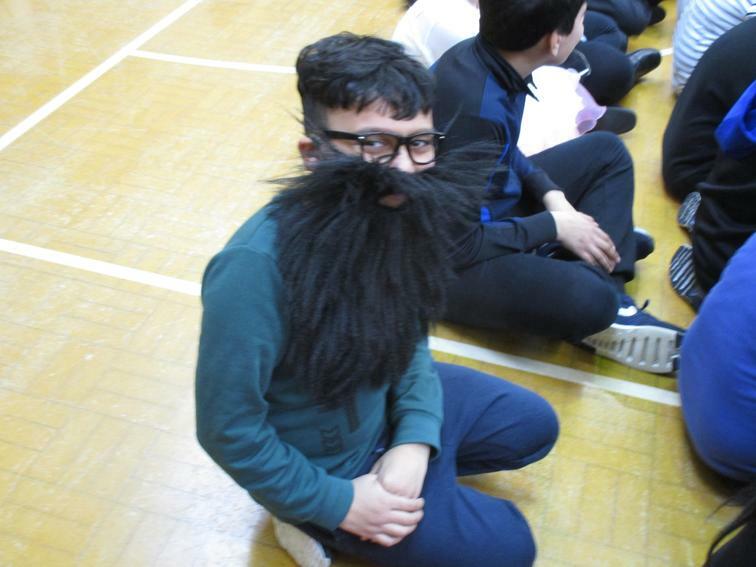 A winning costume was chosen from each unit in school. 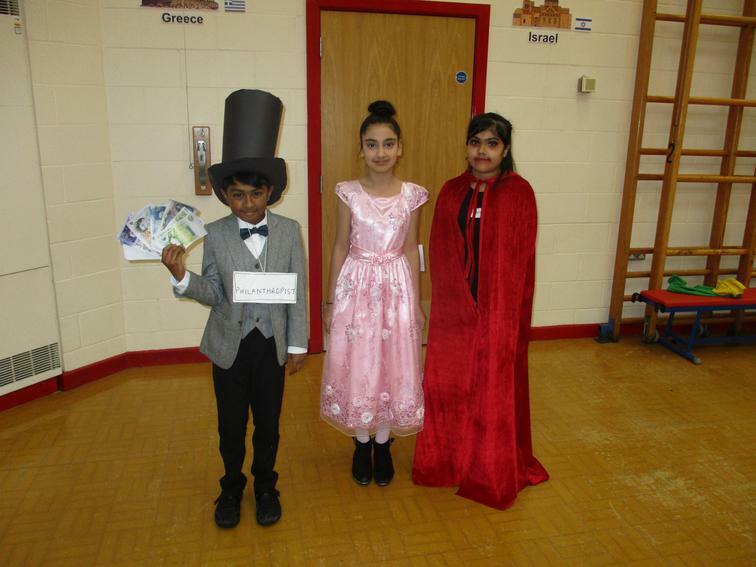 It was really difficult to decide but the winning adjectives were "smart", "royal", "artistic" and "philanthropic"